Could You Build a Scale Lego Model of the Death Star? So I finally joined the future and upgraded my mobile to an iPhone 4S. I’ve had it for a couple of months now, which I think is enough time to build a solid impression of what it’s like to use the thing. I’m not going to go too much into the positives, because they’re pretty obvious, and I can’t really judge them against the competition. What I will say is that the retina display is impressive, as is the camera (from what little I’ve used it, and I haven’t shot any video yet), and the battery life is fair enough considering it’s more a mini-computer with a phone than a phone with computery extras. 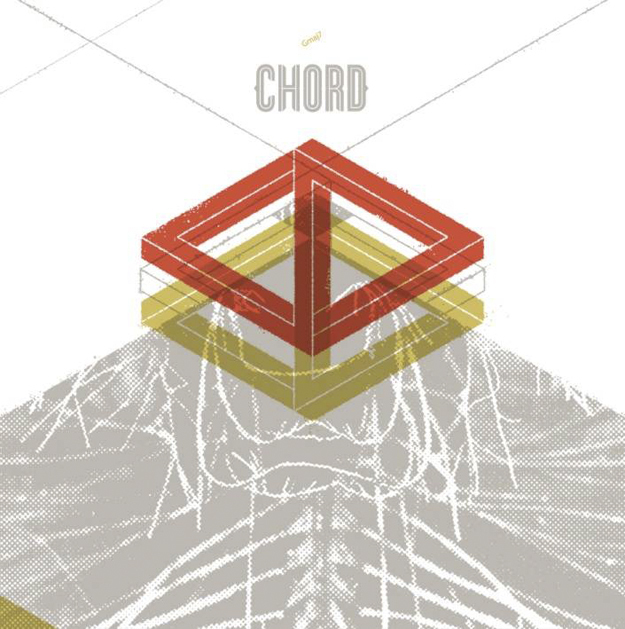 My latest on Thumped is a review of Gmaj7, the third proper full-length from Chicago ‘power ambient’ ensemble Chord. Do check ’em out if you’re into drone type stuff. 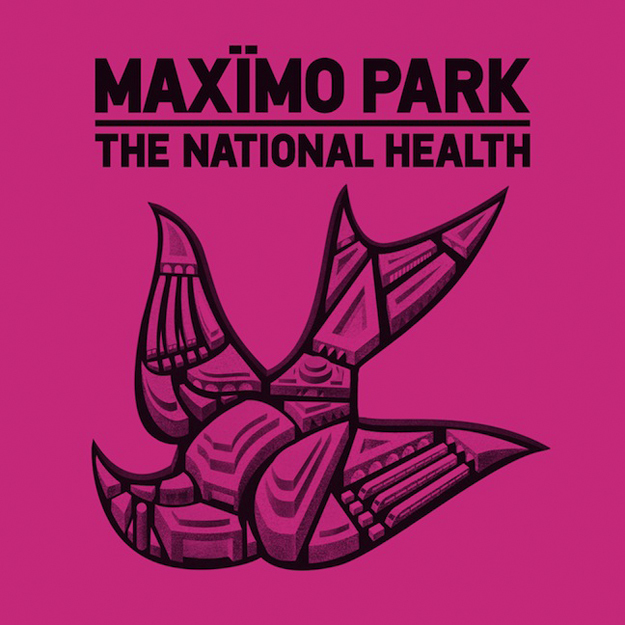 I reviewed The National Health, the don’t-call-it-a-comeback album from Maxïmo Park, and it’s up now on Thumped. 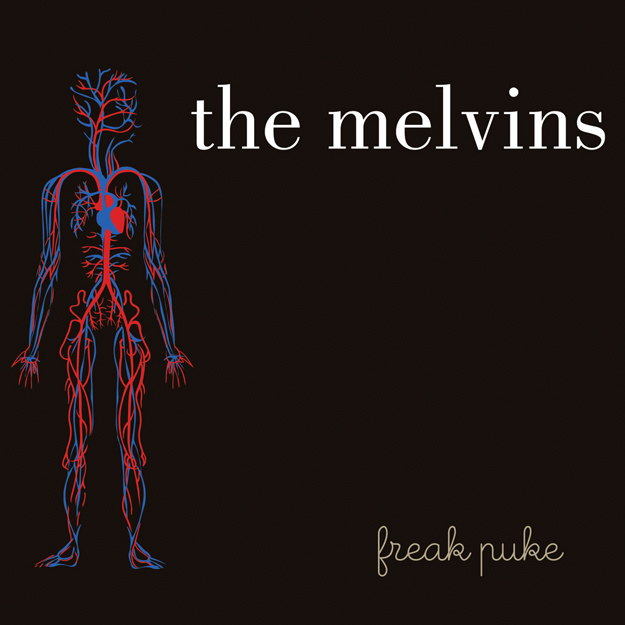 The latest from me on Thumped is my review of the new Melvins record, Freak Puke, not to mention my take on Ides of Gemini’s debut LP Constantinople. Enjoy your reading.